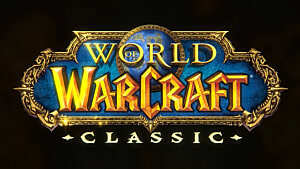 World of Warcraft: Legion is mere days from launch. 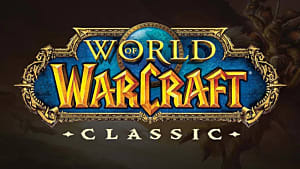 There are a lot of changes and many things to do in this expansion. Some people could be overwhelmed, and others will want to know how to prepare. Don't worry, I got you covered on all of that. I'm going to give some tips on what to do do to get ready for Legion, as well as things to keep in mind when starting. 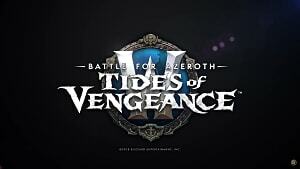 Getting Ready for Legion - What to do in the last days before Legion launches. Starting in Legion - What to do when you first start Legion, as well as while leveling. Max Level in Legion - What you should focus on when you get to max level Legion. Many people are waiting for Legion with nothing to do, but there are some things you can get done while you wait. This is particularly important for gathering professions. Even though you can still level them in Legion, you will get a lot less materials if you have low level in them. Use this time to max them out so you can get the full amount of materials, and cut down on grinding them out later. If you have not done this already, get on it ASAP. Every boss in a Mythic level dungeon has a chance to drop an heirloom trinket that you can use on any character on your account. These trinkets start at level 100 and scale to level 110, so they will be useful in Legion. They are also very good and give extra effects when fighting demons, which will happen a lot in Legion. The most important thing to know is that when Legion launches, you will no longer be able to get these trinkets. You can only do each dungeon on Mythic once a week, so hope you can get at least 1 or 2 if you have never gotten any. 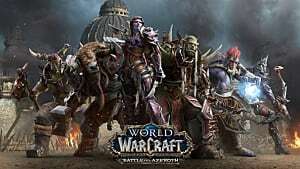 Complete old raids and dungeons, do some achievements, enjoy some pet battling, level fishing (ugh), or just explore the world. Many people get caught up in progression or daily activities and never get around to doing some of the other things the game has to offer. Now is the perfect time to experience that while you wait. No need to save up quests, you will get more than enough exp just playing normally through each zone. 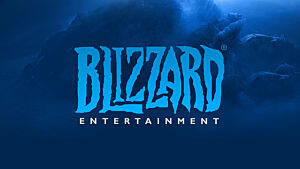 If you are playing alts, be sure to log on to all of them after launch so they can start their rested experience. The first thing you do in Legion is get a quest to go to Dalaran. 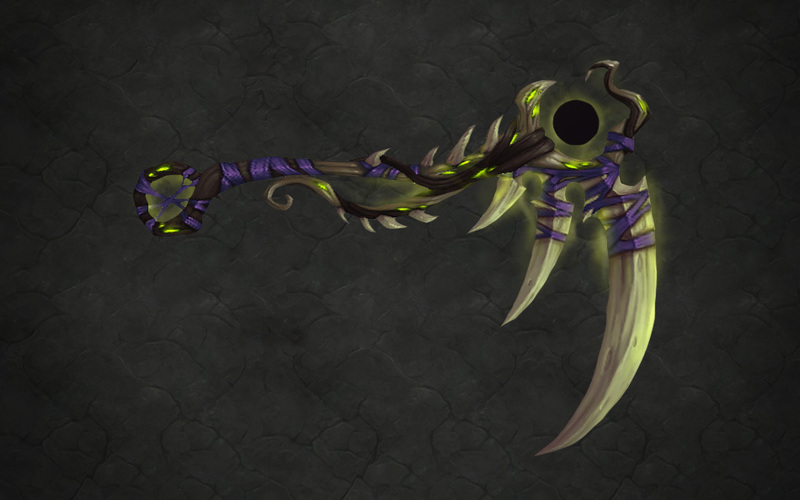 After that you will choose which spec you want to get your 1st artifact weapon. 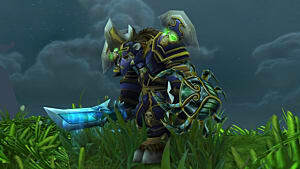 After choosing the spec, you will do a quest to obtain your artifact weapon and unlock your class order hall. I suggest if you are playing solo, to choose a DPS weapon and level with that. You will unlock your other weapons at level 102. Now that you have all that out the way, you will be able to choose where you want to start questing in Legion. If you plan on doing professions, which you really should, get the professions quests from Dalaran before everything else. They require you to go to a specific zone, so that's where you should start your journey. This not only lets you unlock recipes and levels your professions, but you get a lot of exp for completing them. 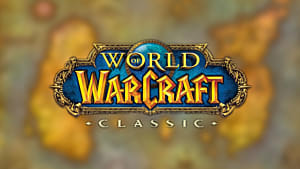 You will also want to complete each zone because you will get a lot of exp and artifact power for the last quests, which involves completing a dungeon. If you want to make doing world quests easier at max level, but level slower, get your rep for each zone to Friendly, then go to a new one. Artifact Power is very important. This is how you unlock the traits in your artifact weapon. You earn artifact power by using items you get from completing quests, dungeons, and more. Every time you unlock a new trait, the cost for the next one increases. There is a catch-up mechanic for those that complete the content at a slower pace, or people that come in the expansion later. Dungeons do not give much exp on their own in Legion. 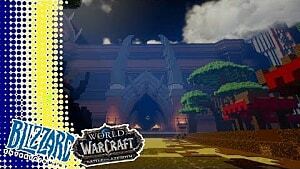 You will want to wait until you reach the end of a zone and get a quest to complete a certain dungeon. Those give a lot of experience. Do Order Hall campaign quests immediately. Drop everything you are doing and complete these as soon as possible. They give exp, they take a while to complete, and they unlock several things. Your order hall is also where you customize your artifact and artifact traits. You can respec your traits, but that costs the same amount as what your next artifact trait would cost. It is not recommended you do this, so choose your traits carefully. You will eventually unlock all traits over the course of the expansion, so don't fret too hard if you are level 13 or higher in your weapon and you want different traits. Just keep playing and you will get them eventually. 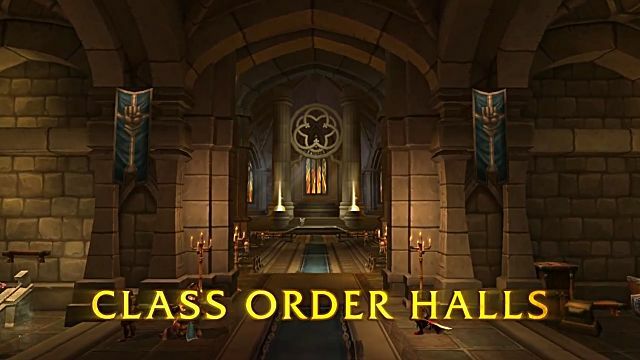 It takes Order Hall Resources to upgrade and complete Order Hall missions. 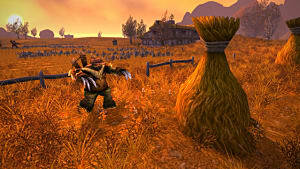 Unlike Garrisons, you don't get a lot of resources, so don't spend them freely. I suggest saving up and upgrading to tier 2 as soon as you get to level 105. This lets you choose an upgrade, and multiple hidden artifact weapon appearances are tied to which tier 2 upgrade you choose. The first thing to do is start Artifact Knowledge. 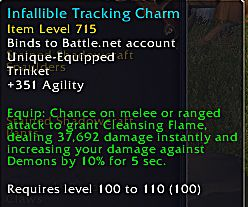 This is available at 110 and increases how much Artifact Power you can get. At the beginning it takes 5 days per research to level up your Artifact Knowledge. Each level increases how much Artifact Power you get from items by 25%. Over the course of the expansion, as long as you keep up with Artifact Knowledge, you will gain a ton of Artifact Power from each item. If you are leveling alts, this is the best thing you can do. Get them to max level so you can start Artifact Knowledge. Each week 3 world bosses will be available. Make sure you defeat all 3 every week because they give loot, Artifact Power, and some are needed for certain hidden artifact weapon appearances. Suramar is what you should be spending most of your time on. The artifact Power you get from this zone is incredible and there is a story line to complete. You will be stopped by the amount of rep you need, so complete everything you can. This is also require to unlock 2 dungeons, and you will need to raise your rep to unlock more essentials. You can unlock dailies for a zone after reach Friendly rank with that zone's faction. World Quests appear periodically during the day, which you can see from your Order Hall. These are also very important, so complete them every chance you get. They are only available after you reach Friendly rep with all 5 factions. However, I would try and get your gear up a bit before unlocking them. Complete Suramar quests, dungeons, and other quest lines before doing this. The world quests only come periodically, and they scale to your ilvl. You can do Heroic, Mythic and Mythic+ dungeons at level 110. All of these have a chance to drop legendary items. Mythic+ dungeons require you use a keystone to raise the difficulty and loot you get. You have a chance at getting these from completing Mythic dungeons, depending on how fast you complete them. The + is for the type of keystone you get. For example, if you get a +5 keystone from completing a Mythic dungeon, you can attempt a Mythic+5 dungeon. These have time limits and you will get loot only at the end of the dungeon. How fast you complete it will determine how much loot you get at the end. You will still get 1 if you complete the dungeon after the time limit is up. That's all I have for Preparing for Legion. Let me know if you have any questions, or tips of your own!